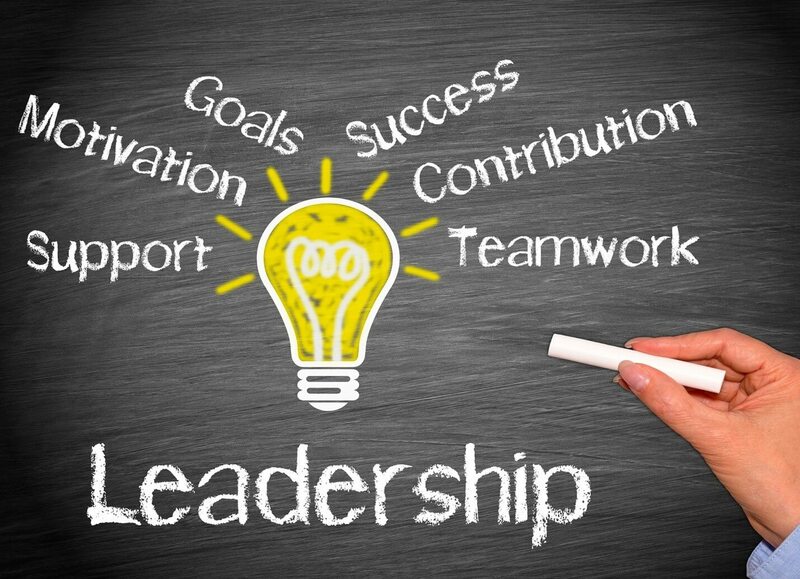 Many companies will admit that leadership is important to the future success of their organizations, many companies don't invest much in leadership development. Leadership development requires time, money and patience to help future leaders transition into the leaders of your organization. But it's certainly worth it. After all, the future of your company or organization is at stake. As important as training new leaders are to the long-term success to a company, how can this happen? Especially, in today's world where there are so much information and facts that prove how important leadership and leadership growth plans are to an organization's success. So what are the consequences of leadership development? 1. Leaders leave and find companies where they can find good leadership training or development. Leaders are a high commodity and there are companies scrambling to find good leaders to hire and run their companies. If you can't develop good leaders in your organization, someone else will. 2. Leaders will under perform or not perform well at all. Eventually, they will either not leave or they will be fired due to lack of leadership skills or ability. 3. The organization will weaken. As leaders leave, followers leave. And the organization will decline and become weaker. As you can see, a good leadership program is good for many reasons. It helps the company grow, it helps keep good talent in the organization and helps your individual career.